Known as “La Sape“, stands for Société des Ambianceurs et des Personnes Élégantes (The Society for the Advancement of Elegant People), these devoted dapper dressers turn the art of style into a cultural statement. 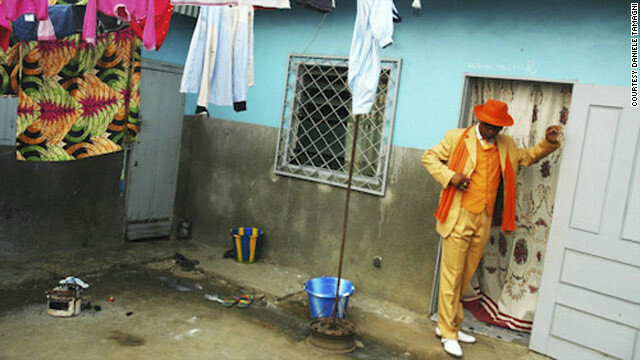 The clothing worn by the Sapeurs (adherents of La Sape) are often brightly coloured and very flamboyant, make them stand out among the surrounding poverty. La Sape can be traced back to the early years of the French colonisation of the Congo in the 1920s. 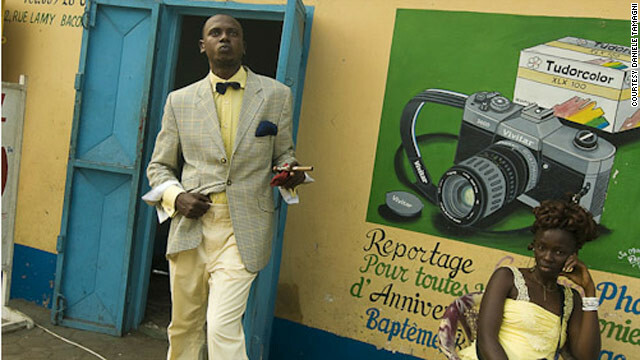 The sub-cultural movement, as we know it today, took off in the 1970s in Brazzaville, capital city of Republic of the Congo, when “authenticity” was part of the states ideology in the country, a policy that prohibited the wearing of Western clothing. 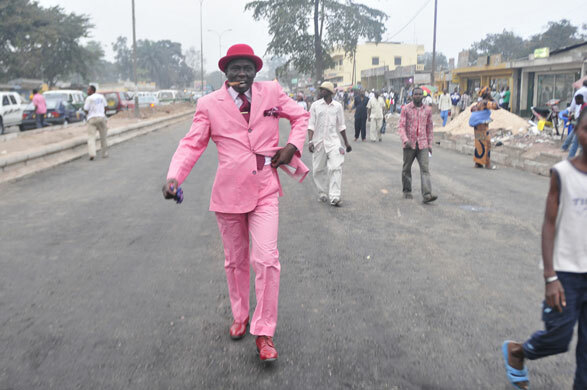 The Sapeurs, mostly unemployed men began to rebel against Mobutu Sese Sekoby’s policy by wearing non-conformist clothing, as a way to distinguish themselves from the deprived and unsettling society. Papa Wemba , a Congolese musician who had passion for French fashion, became the leader of the Sapeur, promoting high standards of cleanliness, hygiene and smart dress among youths regardless of societal differences.